I think she only let him go so he could be in her other show. The thing is, I think Chris would have been willing to do both TV shows. Both shows film in Atlanta, Containment has a short season, and Kai was only a recurring character. They could have made it work, but JP didn't want that. or red strings of f a t e.
Soooo Kai wasn't in the vault.......eh, it was a long shot anyway. Still reading Bonkai fics like all the time. Fans do it better anyway. I'm really quite sad about this whole thing. JP has made it clear that she hates the ship and I feel like she only dropped Kai's redemption arc so she could put a stop to it. There have been so many things this season that were pointing to a different outcome than Kai reverting back to his pre-merge self and now those episodes after the merge kind of feel like a waste to me. In addition, the ship's popularity is growing and the chemistry is so strong and I find it baffling that they refuse to capitalize on it when they're already losing two major ships. 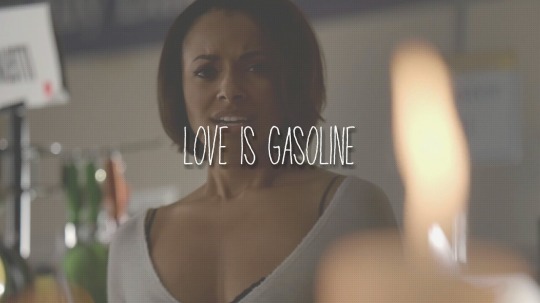 And it kills me that Bonnie will probably never know what Kai did on her birthday. I don't know if I want Kai to survive. I have a feeling he will and I would love that, but I kind of think that if Kai comes back next season, they'll suddenly make him redeemable and give him a new, random love interest or whatever. But regardless, I'm not watching anymore anyway. I'm so sorry for my late reply. Anyway I so agree with all of you. What a waste. 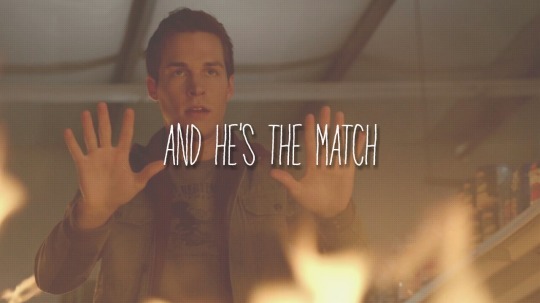 And I will never get over it, how they handled the whole BonKai plot. So I did not watch season 7, too. Maybe again the last season 8, but honestly I doubt that also. But I'm so thankful for the whole amazing BonKai fanfictions. ~CITY MORGUE~ 330 W. 7TH AVE.